Origin Central America and South America but now commonly cultivated in the countries having warm climate. Amaranth, scientific name Amaranthus, is a member of the Amaranthaceae family which is related to and resembles Quinoa. Native to Central America and South America, it is also cultivated in the countries having warm climate. 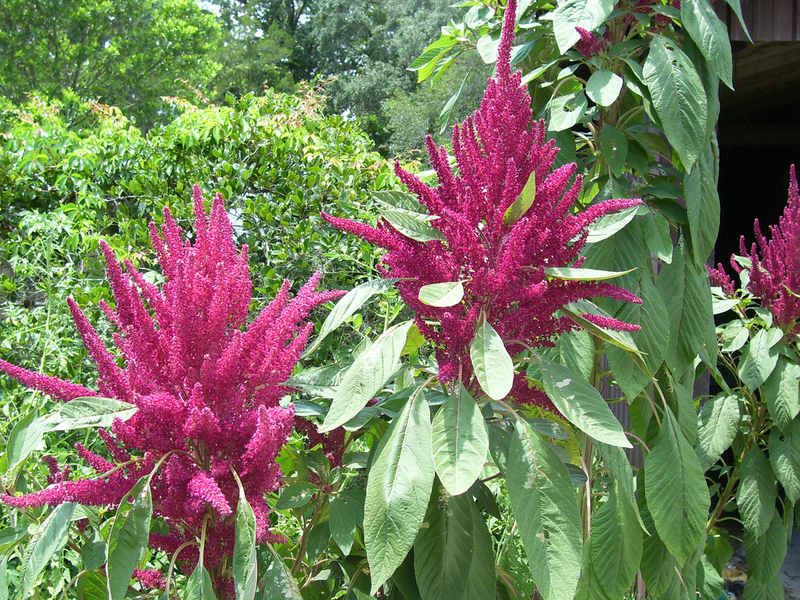 Amaranth possess various vernacular names such as Hindi: Lal sag, Thotakura Chaulai; Marathi: Shavrani math, Rajgira; Tamil: Punkirai; Telegu: Chilaka thotakoora etc. It is also known as Amaranthus hypochondriacus, Amaranthus frumentaceus, Amaranto, Chua, Amaranthus leucocarpus, Red Cockscomb, Velvet Flower. Amaranth is an annual, large and bushy plant usually about 90-130 cm high. It has oblong-lanceolate pointed green leaves normally arranged alternately in 2-4 inches long. The stems are erect branched. The plant yields flowers at summer or autumn (August and October) which is pink or white in color. The seeds are yellow, white, red, brown, pink, or black in a spherical or flattened lenticular shape. It prefers the warm climate and thrives in well-drained soils. As the plant is annual, it has got the lifespan of one year. The younger greens and small varieties are consumed as salad and older greens are used as a substitute for spinach. 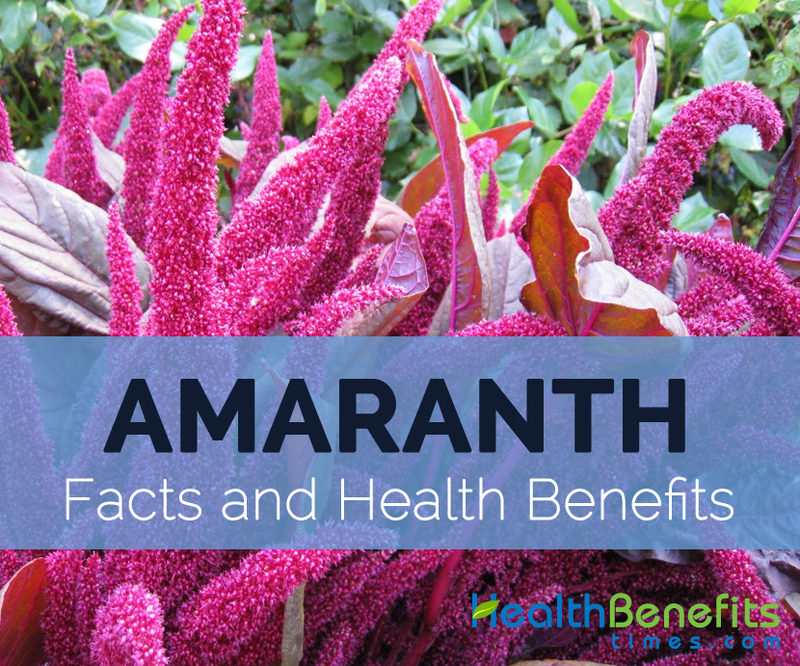 Amaranth is added as an ingredient in pasta, bread, instant drinks, baby’s food, etc. It could be added to soups or stews and also taken as a cereal for breakfast. Popped Amaranth is added to bread, tofu or meat. 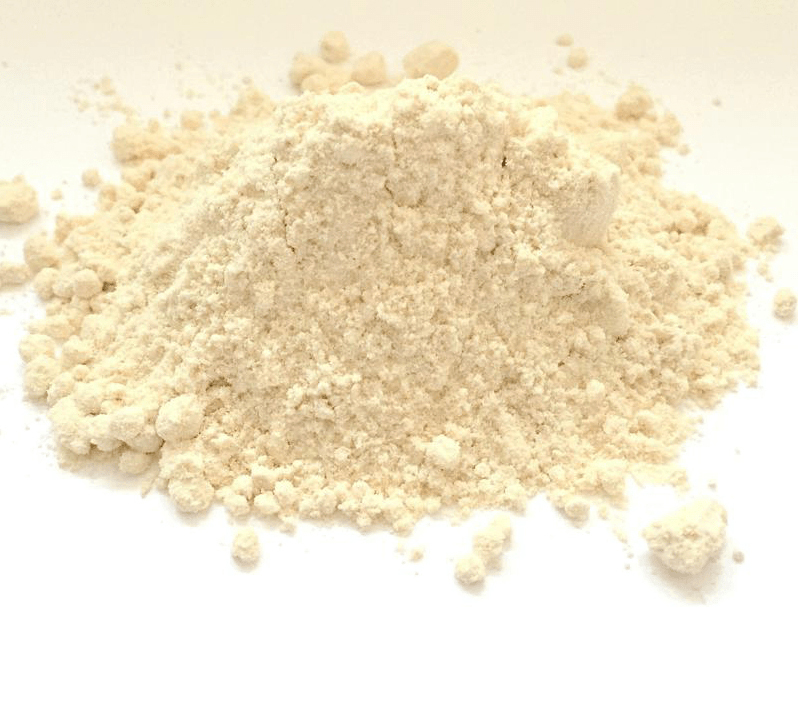 Amaranth flour could be mixed with wheat flour to make bread or other foods. The seed could be cooked or roasted like germ vegetables. 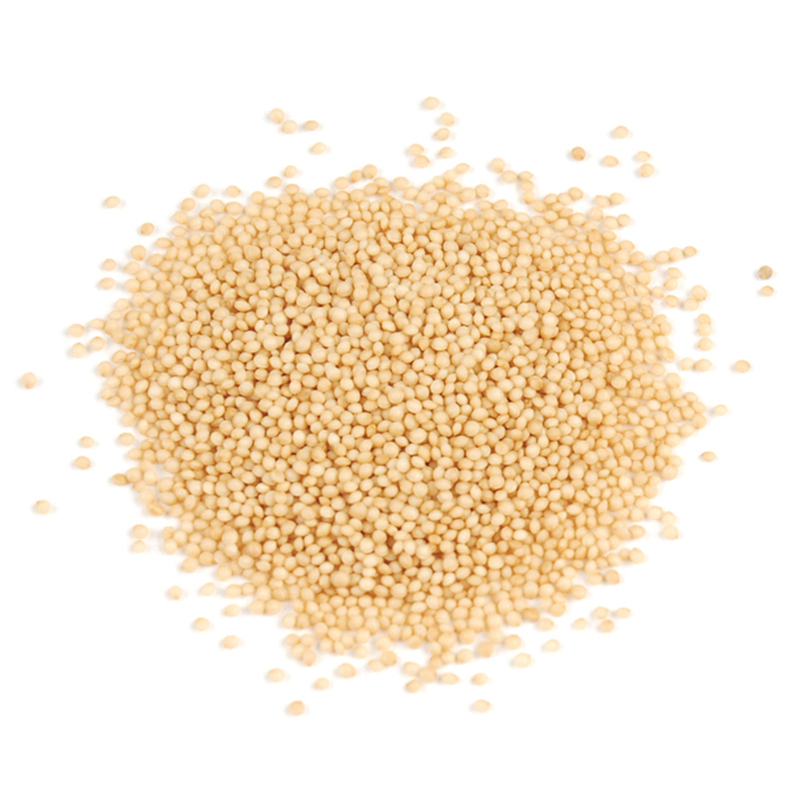 In 98 grams of Amaranth, 9.35 grams of protein is found along with 45.98 grams of Carbohydrate and 5.2 grams of fiber. 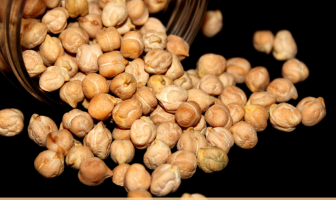 This grain is rich in various minerals and vitamins such as thiamine, riboflavin, vitamin B6, panthothenic acid, calcium, folate, magnesium, iron, phosphorus, manganese, zinc and potassium. It also possess huge amount of lysine, which is not oftenly found in other grains. Calories 251 Kcal. Calories from Fat 35.01 Kcal. Amaranths are the broad-leaved plants which have rhombic or egg-shaped leaves which are smooth and covered in tiny hairs. The leaves possess prominent veins either green or red with long petioles. The plants yield red to purple flowers. Amaranth is grown as annual plant. 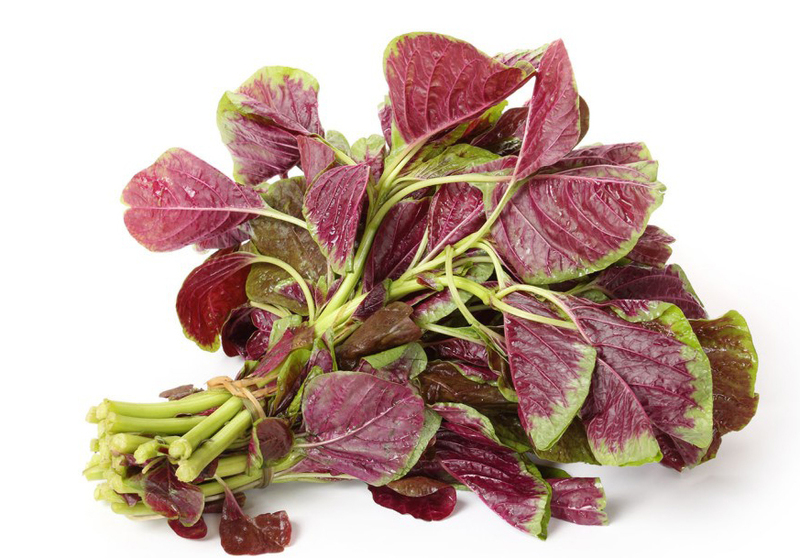 Amaranth is also considered as Chinese spinach. Native Central America and South America but now commonly cultivated in the countries having warm climate. Shoots and stem: Shoots and stems are added in soups or sauces as potherb or cook with other vegetables. Leaves: The leaves of Amaranth may be eaten as spinach or vegetables. It possess rich amount of minerals and vitamins having a delicate taste. Seeds: The seeds could be eaten raw or cooked. 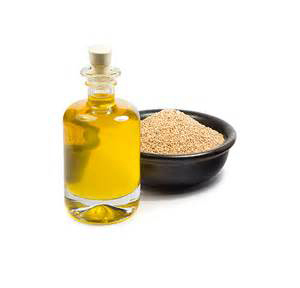 Amaranth seeds are the perfect substitute for cereals. It could be taken in form of popcorns or added to salads. It is also used like a grain. 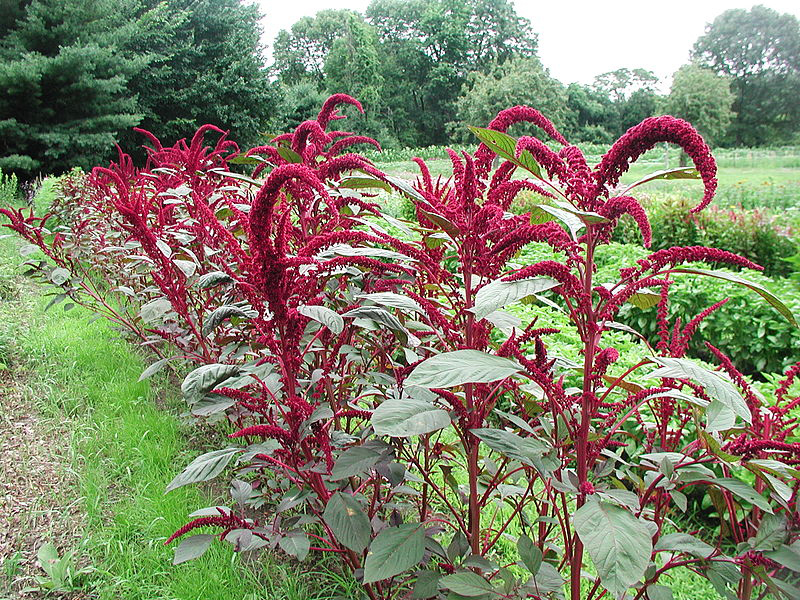 Dye: The red pigment from Amaranth could be used as coloring for foodstuff and medicines. Calories in 1 cup (98 gm) 251 Kcal.